The majority of voters approved the question posed in the referendum, though the boycott made the referendum itself unsuccessful. The likely consequence is early elections. 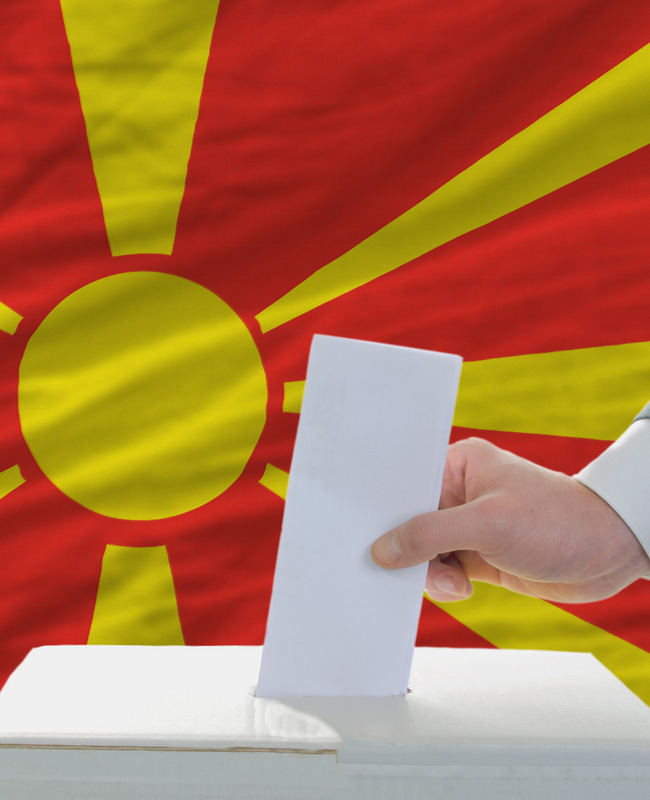 The results are in, and the referendum in Macedonia was unsuccessful. The turnout was less than the required 51% of registered voters. Only close to 37% turned up to vote; close to 92% of whom voted “Yes”. One can dispute how accurate the calculation of the number of registered voters is, but it is too late now for that. The more important question is, what does the vote mean and what happens next? First, the referendum was boycotted, and the boycott was successful. That means that the referendum was unsuccessful, not that the question posed – “Are you in favour of European Union and NATO membership by accepting the agreement between the Republic of Macedonia and the Republic of Greece?” – was answered in the negative. Second, the majority not just of those who voted, but of the potential turnout, voted “Yes”. Historically, the turnout in parliamentary or presidential elections has been around 60%, with 66% in the last parliamentary elections in 2016. So, the turnout should have been almost 70% and all those who boycotted the referendum should have voted “No”, for the question to have been answered in the negative. Therefore, it is correct to estimate that the majority of likely voters voted “Yes”. That conclusion does not change the fact that the referendum was unsuccessful, but it is politically significant. And that should influence the political alternatives and choices. The first step will be, as announced, to explore the possibilities to put the proposed changes to the constitution to a vote in parliament. There is going to be some politicking about the decision to be taken, but it is to be expect that there will not be the required two-thirds majority to change the name of the state. The next step will then be a general election. What outcome can be expected? The support in parliament for the pro-referendum parties will be those close to the 37% of registered voters who voted “Yes” in the referendum. That will translate into a majority in parliament for the pro-referendum parties, in all probability larger than currently. In addition, unlike referenda, parliamentary elections are multidimensional. The parties will have to convince the voters that the public and the private goods provided by the government will be better secured by those who declined to support the “Yes” vote in the referendum rather than by those who actually voted “Yes”. That may give an added advantage to those who supported the positive answer. There are several reasons for such a forecast. One being the obvious that the name issue will still have to be addressed. The other, which is no less important, is the need for international damage control: the overwhelming reaction by the relevant international actors has been to proceed with the implementation of the Prespa Agreement. The third and very important question will be the expected change in the coalition-making potential of the two largest Macedonian parties. As a rule, the government needs an ethnic-Albanian party as a coalition partner. Assuming, until the detailed results are in, that the majority of ethnic-Albanian voters turned up in the referendum and voted “Yes”, primarily for the first part of the question, it is going to be difficult for the VMRO, who led the opposition to the referendum, to secure the formation of a governing coalition. Therefore, in conclusion, it can be said that the majority of the likely voters approved of the question posed in the referendum, though the boycott made the referendum itself unsuccessful. The likely consequence of this is early elections, and the likely outcome of the elections is: back to square one with the renewed attempt to approve the Prespa Agreement.